Cataracts are the leading cause of visual loss in adults ages 55 and older and the leading cause of blindness worldwide. Contrary to popular belief, cataracts are not a film that develops over your eyes but rather cataracts are the clouding and thickening of the intraocular lens inside the eye. Development of cataracts causes both increase glare at night time and blurry vision. Different stages of cataracts can be detected with your comprehensive vision exam. The optometrists at Dr Gallo & Associates will monitor your cataracts annually and advise you of your option for treatment when you are ready to seek surgical intervention. 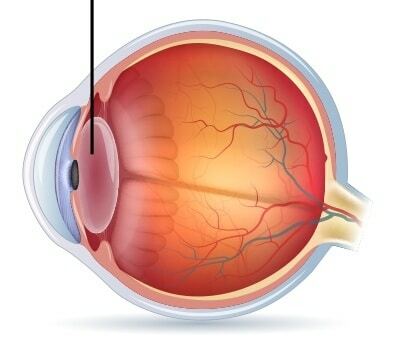 Not all cataracts require surgical intervention however if your cataracts are ready for surgical intervention, rest assured that Dr Gallo & Associates will refer you to our affiliated expert surgeons that use the most up to date and advance surgical technology available. As part of your comprehensive vision care, your eyes are evaluated for the presence of glaucoma, cataracts and other ocular health conditions. Family history can play a significant part in the development of ocular health conditions and we stress the importance of having your eyes checked annually. 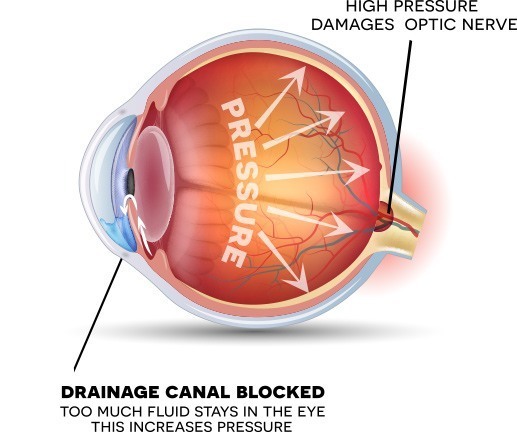 Glaucoma is a sight threatening condition due to the damage of the optic nerve. 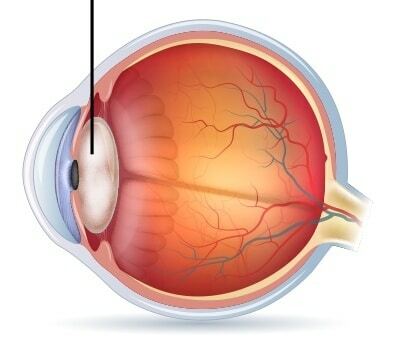 Damage of the optic nerve causes a slow loss of peripheral vision over time. The practice of Dr Gallo & Associates has the diagnostic equipment to help detect early signs of glaucoma. If glaucoma is detected, we work closely with our affiliated expert glaucoma specialist to provide you with customized care to meet each individual’s needs.